Home Client Side Object Model (CSOM) Column List List Forms PnP PowerShell PowerShell SharePoint Online SharePoint Online: How to Hide Columns from List using PowerShell? SharePoint Online: How to Hide Columns from List using PowerShell? In a project request list, when user fills the form we wanted to hide the "Status" column by default and then have a workflow to populate status of the particular request. Similarly, for Edit column as well, but show it only on View form. 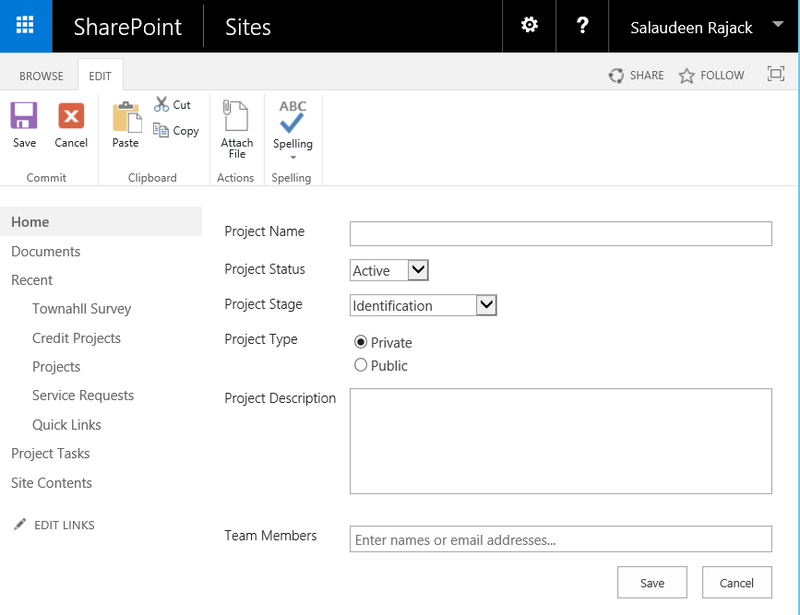 So, How to hide column from SharePoint online list? Here is the PowerShell script to hide list columns from SharePoint Online list. Write-host -f Green "List Field hidden Successfully!" This PowerShell hides the specific field from New form and Edit forms of the list!